← Can A Restaurant Near Princeton Exist Without A Parking Lot? 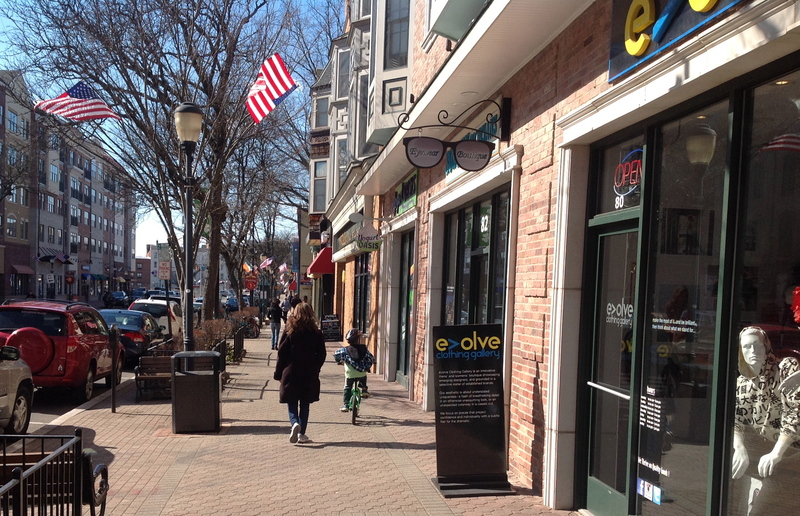 Would You Let Your Kids Walk One Mile By Themselves In Princeton? How would you feel about letting your children walk a mile around Princeton by themselves? Do you think it’s the sort of thing that would warrant Child Protective Services coming and threatening to take your kids? That’s what happened to a couple in Silver Spring, Md this past holiday season. The couple, who choose to allow their 10-year-old and 6-year-old to walk up to a mile unaccompanied, were surprised when police picked the children up and took them home. Child Services came round a few hours later, threatening to take the kids if the parents didn’t sign a pledge to keep them accompanied at all times. This raises a question about parenting philosophy. Silver Spring is no quiet backwater. The kids were walking along a street (Georgia Avenue) that is every bit as busy as Nassau Street, if not more so. But the family concerned believe in ‘free-range parenting’, which means allowing kids to gradually build up to taking on challenging situations, like getting around on foot in a busy town. Clearly every parent is going to have a different take on this. But it says something pretty bad about the way we design our towns if allowing children to walk alone is considered a potential form of abuse. Studies have shown that children nowadays walk far less than in previous generations. Over half of kids walked to school as recently as the 1960s, but just one in five students walks to school in Princeton today. How do you feel about letting your children walk by themselves? How old do you think a kid ought to be before they can take on a one mile trip alone? Let us know in the comments section below. This entry was posted in Complete Streets, Walking and tagged road safety, Walkability, Walking. Bookmark the permalink. 1 Response to Would You Let Your Kids Walk One Mile By Themselves In Princeton? I used to walk about 6 tenths of a mile to and from elementary school all alone in North Brunswick since age 5 and would roam much of the neighborhood between my house and the school on my free time.